The Mini is a small economy car made by the British Motor Corporation (BMC) and its successors from 1959 until 2000. 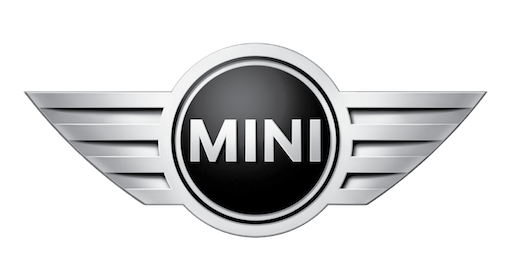 The new MINI owned by BMW was inspired by the earlier generations that lasted from 1959- 2000. Since the release of the new MINI in 2001 there have been 2 generations.